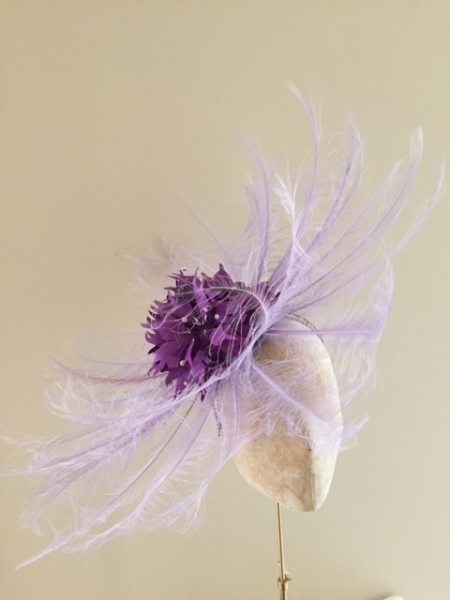 At Hostie Hats we will make you chosen hat, fascinator or headpiece in any of the colours from the colour charts at no extra cost! 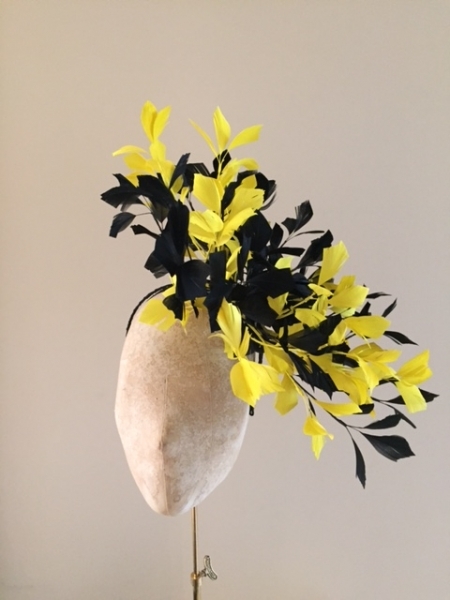 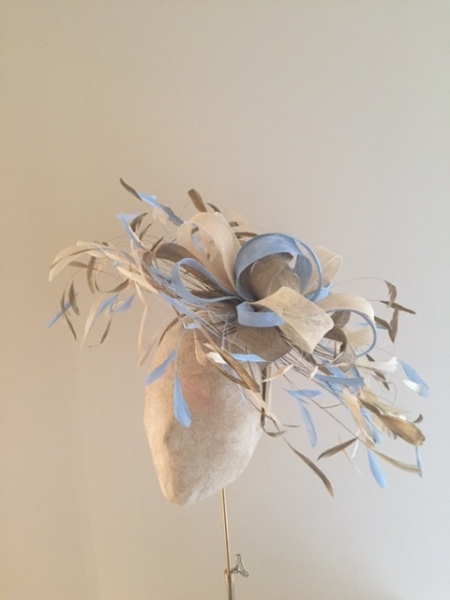 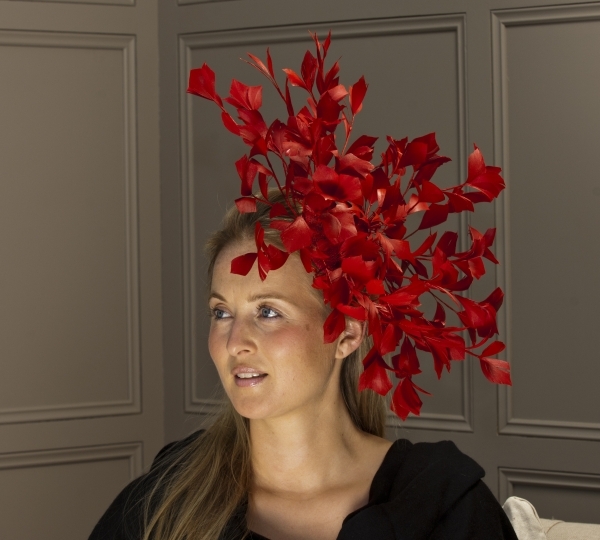 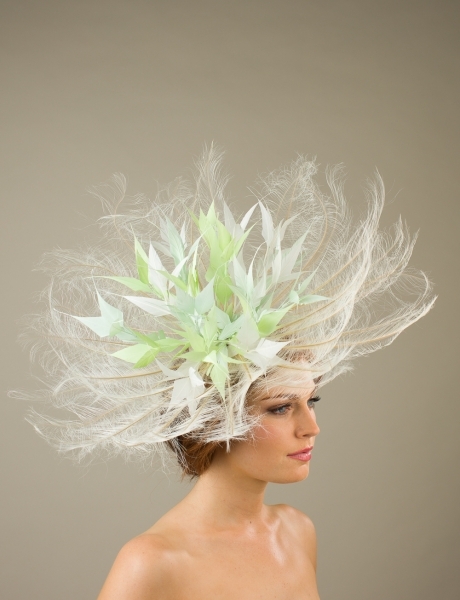 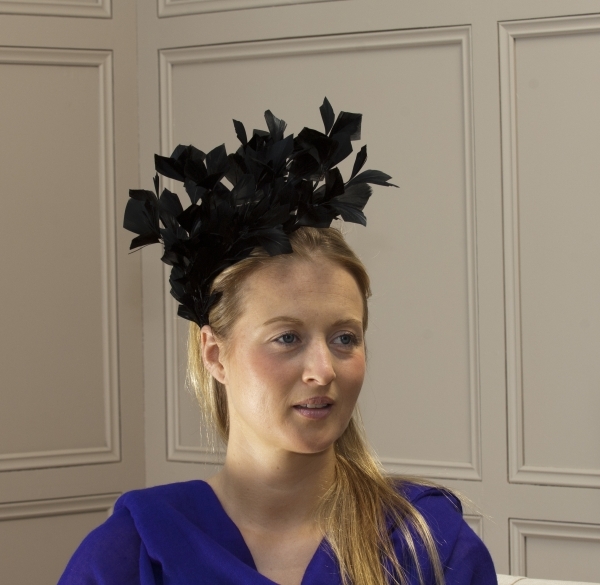 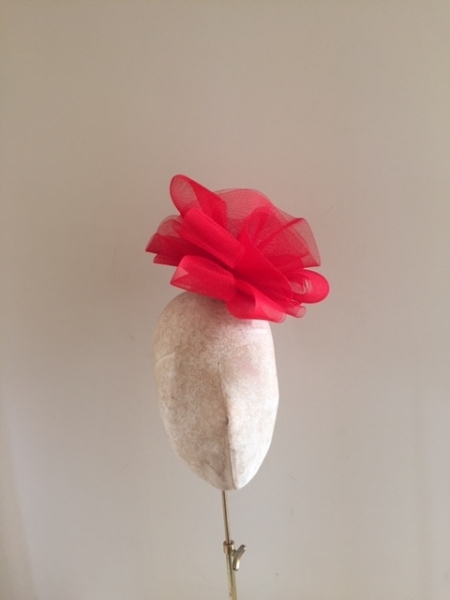 We offer a service where you can choose the colour of your fascinator so you can match it to your outfit. 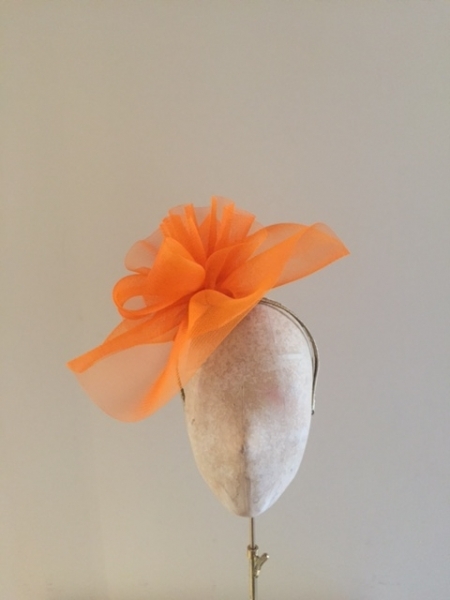 We have a wide range of colours that you can choose from our colour chart so there is always something to meet everyone needs. 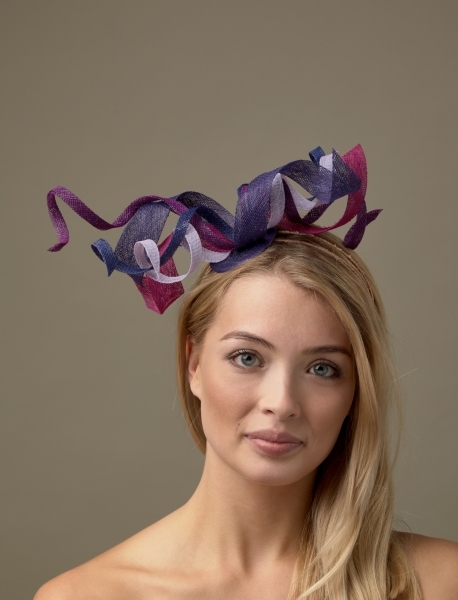 Simply choose the colour from our charts depending on what material it is made from. 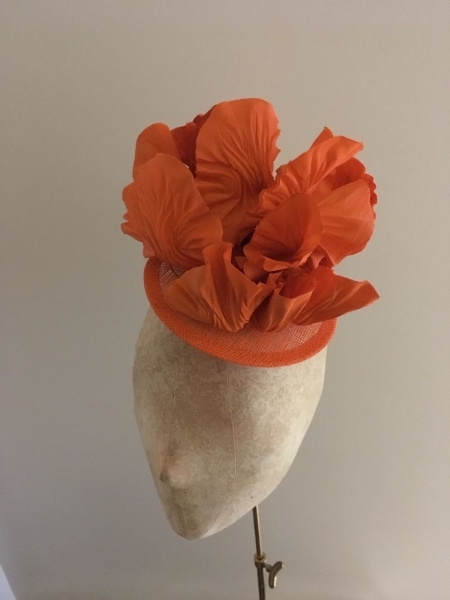 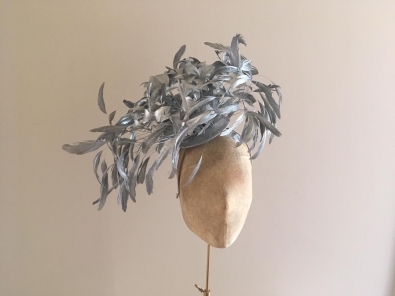 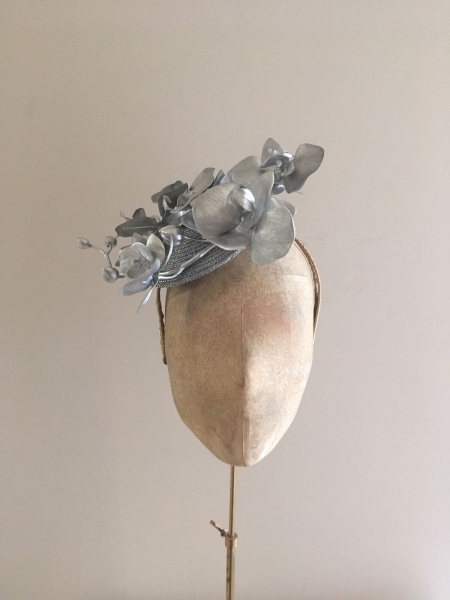 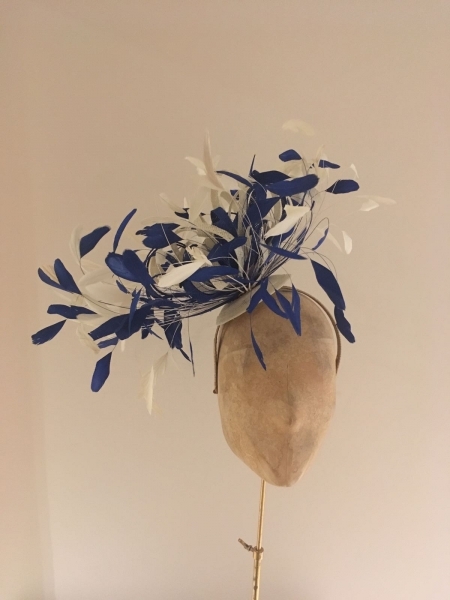 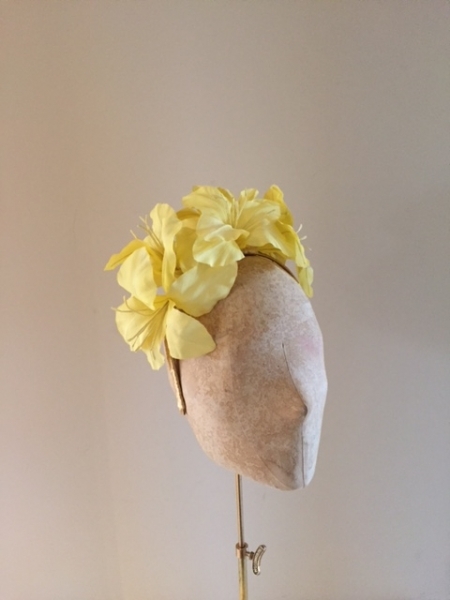 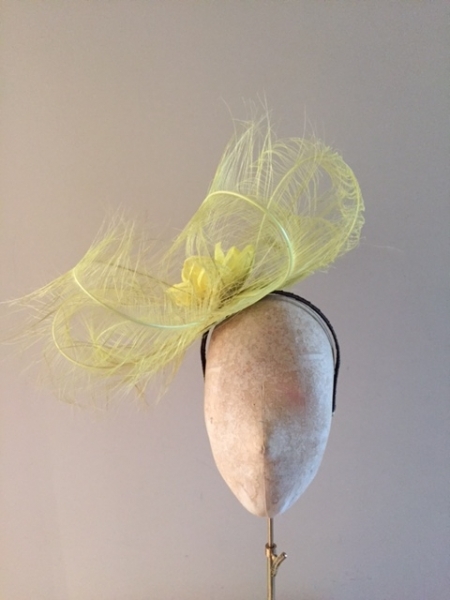 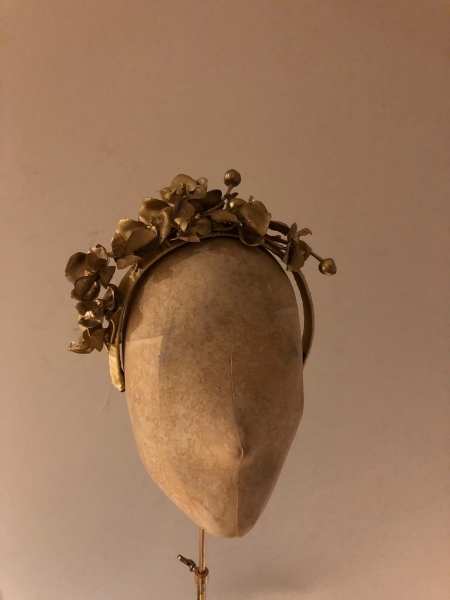 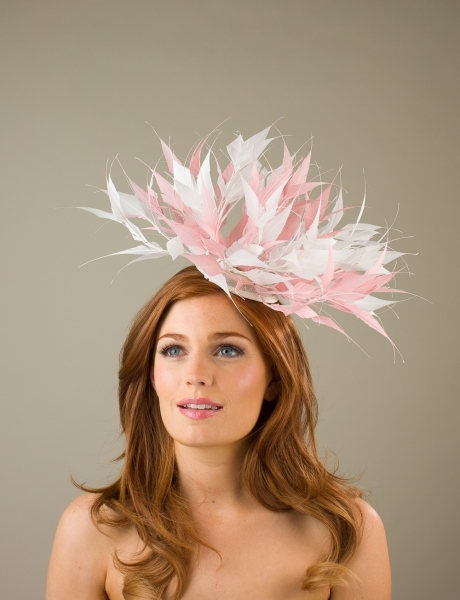 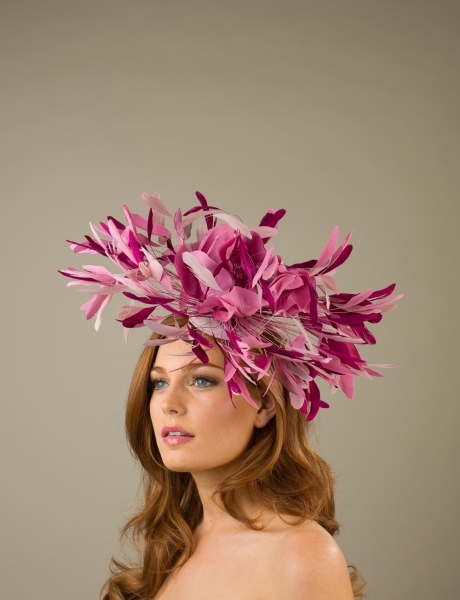 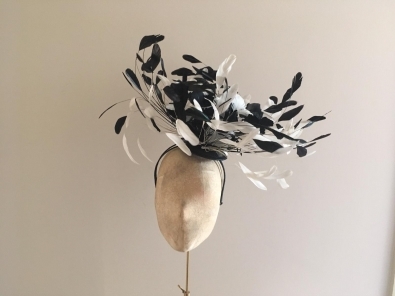 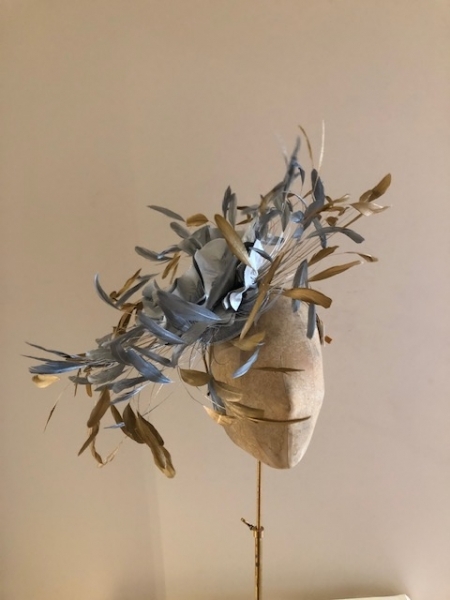 Most of the fascinators can be made in any of the colours from the chart, however roses and some feather styles have a more limited colour range.